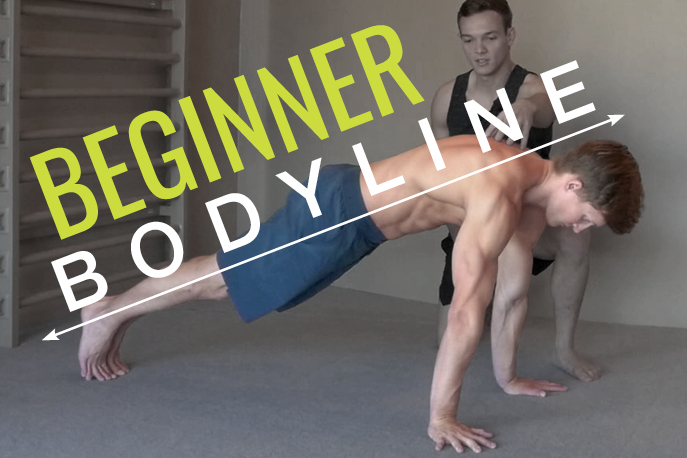 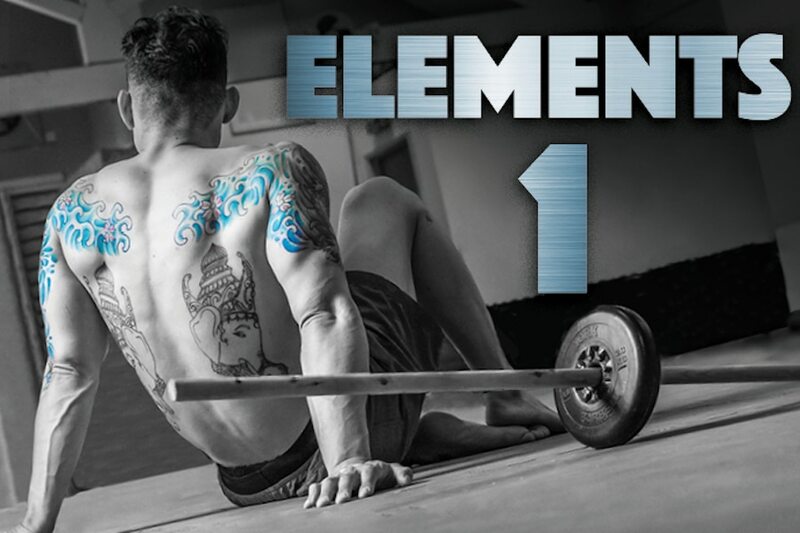 Elements 1 is the first of a six part series to build basic strength and mobility. Within Elements 1, you will find ten 15-20 minute, easy-to-follow workout videos that are moderately challenging. 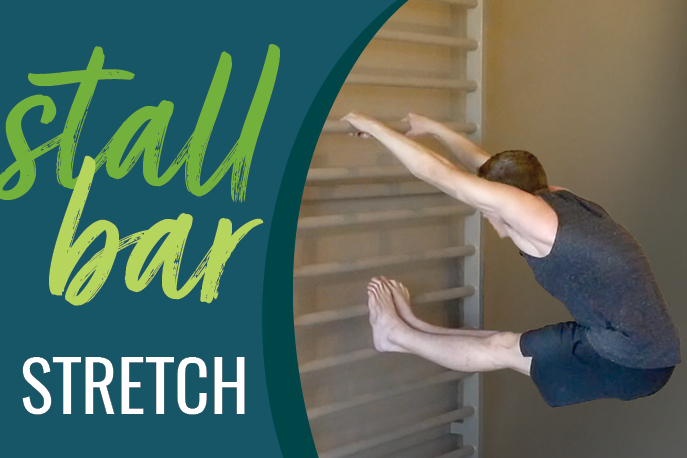 Create a fitness base and learn body control with movements like scapular shrugs to improve your shoulder range and tuck hollow body holds to ignite your core.